We at Emmanuel Church make it our aim to love God, one another, and the world through the gospel of Jesus Christ. We hope that you'll visit our church on a Sunday morning and that when you do you'll feel the freedom to enter into the worship of God with us! 11 And he gave the apostles, the prophets, the evangelists, the shepherds, and teachers 12 to equip the saints for the work of ministry, for building up the body of Christ. So faith comes from hearing, and hearing through the word of Christ. Each child is a soul in need of Christ, the Savior. Through the various children’s ministries at Emmanuel we strive to provide avenues of opportunity to teach children to love God’s Word and obey God’s will. By God’s grace, this will lead them to truly know God, trust Him by faith, serve others around them, and spread the good news of Christ! Below is a simple summary of some of our ministries devoted to children. No child is too small to be shown the love of Christ and that is our goal in the nurseries here at Emmanuel. Our caregivers are volunteers who desire to minister to the smallest ones in our church by taking care of their needs and helping them play and feel safe while away from their parents. Babies and toddlers are often read to, sung to, rocked, and prayed over during their time in the nursery. Of course, safety and health is of utmost importance and great care has gone into the design and procedures of the nursery at Emmanuel. A detailed copy of our nursery policies and procedures are available upon request. Children are created with an amazing ability learn and remember so much! We are so thankful for the weekly opportunity to teach the toddlers, preschool, and school-aged children in our Sunday School classes. The beauty of Christ and the gospel, the faithfulness of God to His people, the attributes of God, and how God’s creation declares His glory are just a few of the larger truths that are covered through the years of Sunday School. Our primary goal is to teach our children the truth of the Bible and lead them to Jesus. All of our Sunday School classes are staffed by members of the church who are passionate about raising up the next generation in Christ. We hold a Vacation Bible School for ages 3 (potty trained) through 5th grade each summer. More information about our 2019 VBS will be announced soon. 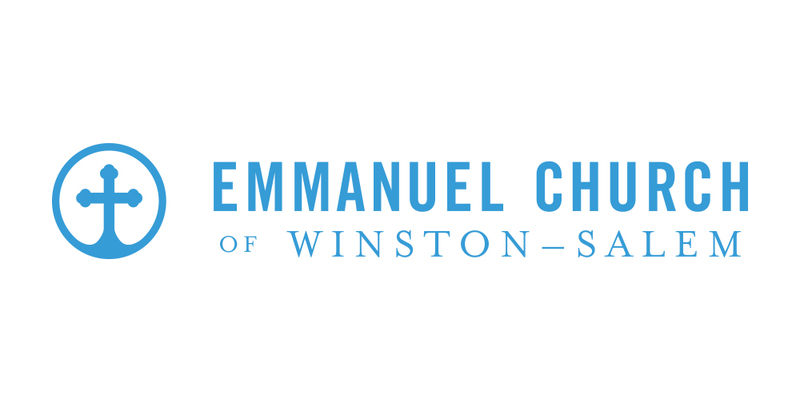 Emmanuel Church exists to love God, one another, and the world through the gospel of Jesus Christ.